A juicer at home will become a great addition to your daily rhythm. 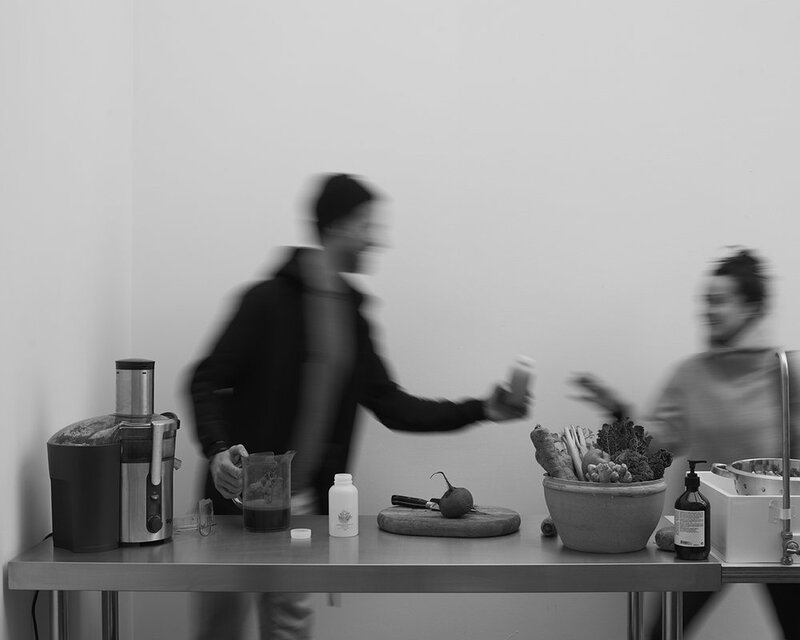 Cold press juices are popping up in every city we have been to around the world but this is more than a faddy trend. 1. We obtain the maximum benefits from fruits and veggies when they are juiced. 2. Much of the goodness is locked in the fibre which is expelled from the body. 3. Juicing fruit and vegetables releases the goodness from the fibre and we are able to drink their highly concentrated nutrients which are then able to enter our bloodstream very quickly. 4. However fibre is essential to health, so be sure to continue eating raw fruits, vegetables, legumes and whole grains in conjunction with fresh juices to gain the maximum amount of nutritional value from what you eat. 5. Provides a quick and easy way to increase your consumption of fruits and veggies. Juices are an important way to introduce nutrient dense plants into the diet. Freshjuice provides us with minerals, vitamins, essential fatty acids, carbohydrates, proteins and much more. All of these factors are vital to maintaining good health. Juicing extracts water & nutrients and discards the indigestible fibre. Makes the nutrients more readily available to the body in larger quantities. Nourishes and restores the body at a cellular level. Gives the digestive system a break so it can focus on rest and repair. 3-4 ingredients are all that are needed. Carrot, apple, ginger are a great place to start. Like cooking, juices and smoothies extract the nutrients for the body to absorb. Organic and spray free fruit and veggies are the way to go. Remember to gently chew the juices to add oral enzymes to further ease digestion and let your body know that the nutrients are coming. There is no such thing as a bad juicer. Other than the one that is gathering dust in a cupboard or a shelf. The ideal start for home juicing. Quick and low cost. The juice made tends to have a thicker foam, reducing the yield of the juice and promoting oxidisation of the nutrient. However these are made to juice and drink. 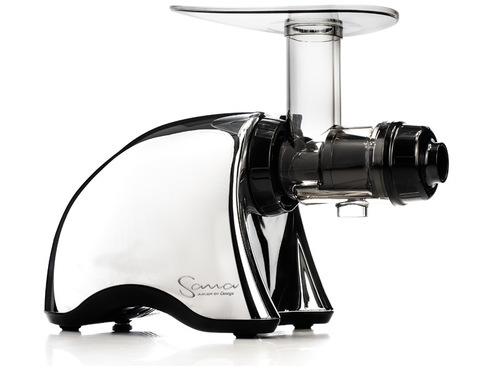 The centrifugal gets you on the juicing road and has inspired many. 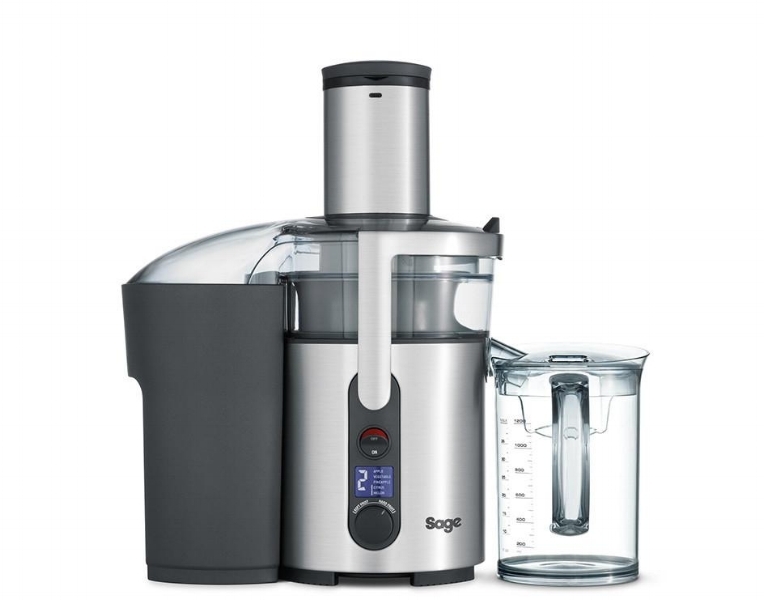 The Sage Nutri Juicer £160. A solid start to juicing. 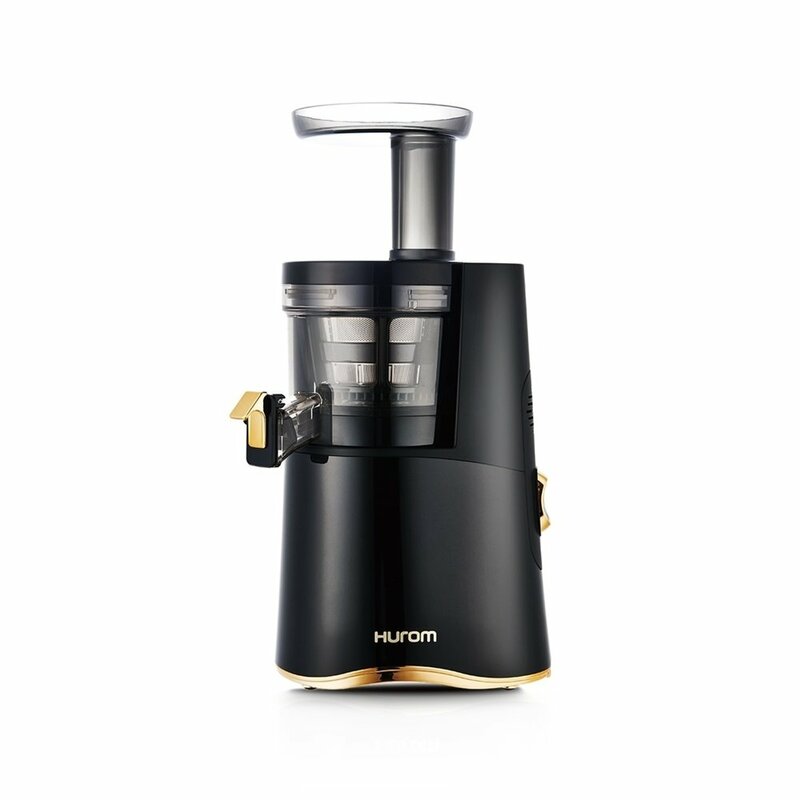 The Rolls Royce of juicers. Slow and quiet cold press juicers squeeze the fruit and vegetables to extract the juice. The juice is smoother, the nutrient level is higher and the juice oxidizes less. More involved as a process and the cost is higher. In our opinion stick to cold press when out.